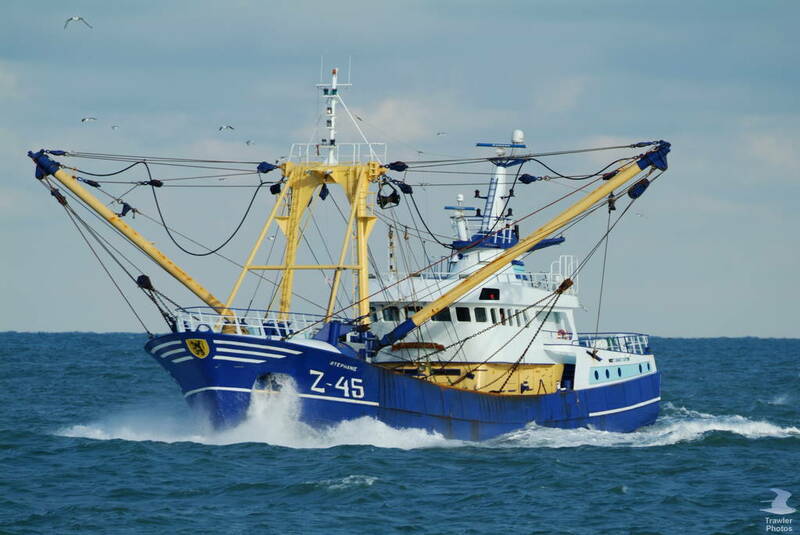 The 38 meter long trawler Stephanie Z-45 went aground on a sandbank near Den Helder, Netherlands. 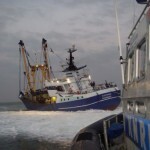 The trawler was using outdated charts which led to the vessel going aground on the sand bank. 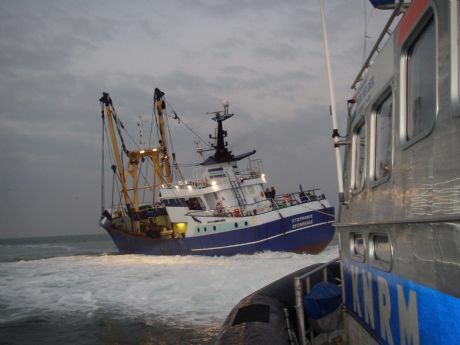 The KNRM lifeboat from Den Helder responded to the scene. 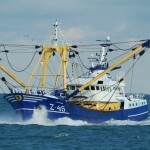 The lifeboat after a few attempts was able to release the Stephanie Z-45. 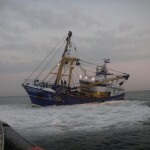 The trawler proceeded to Den Helder under its own power for inspection. No reports of injuries or pollution being released. 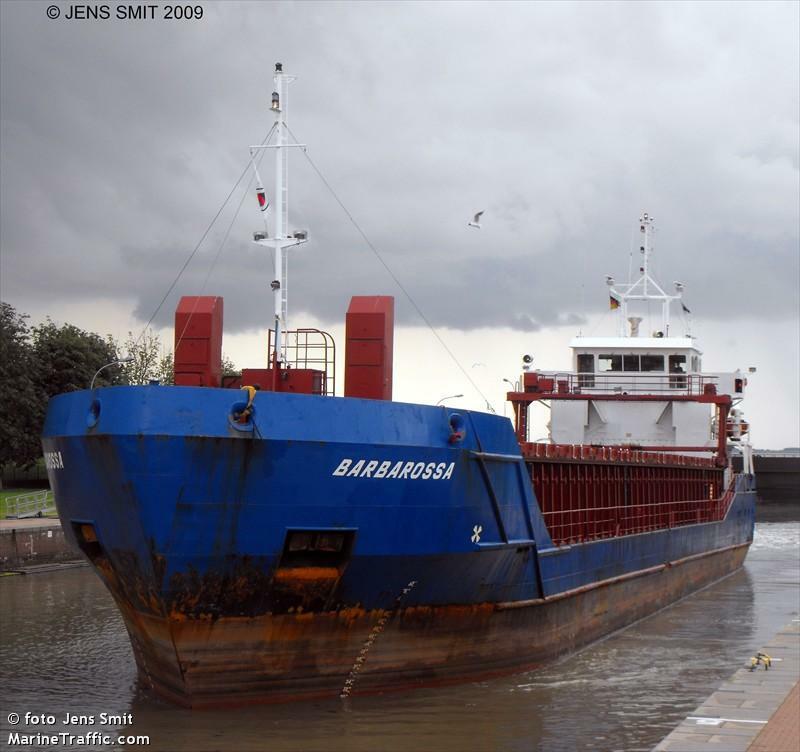 The 75 meter long, 2822 dwt freighter Martha became disabled on the Ems river near Papenburg, Germany. 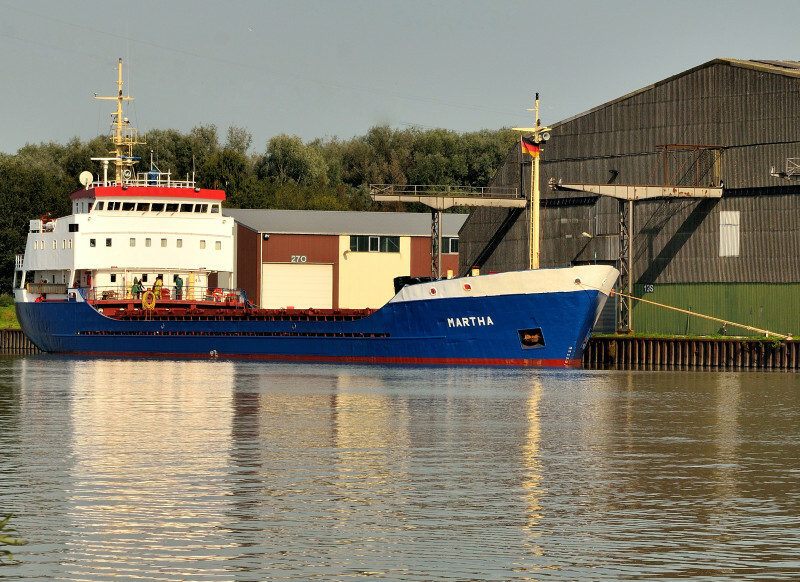 The Martha en route for St. Petersburg from Papenburg, Germany suffered damage to its cooling system and had to return back to port for repairs. No reports of injuries or pollution being released. The 83 meter long, 3177 dwt freighter Barbarossa became disabled after its engine failed while passing through the Dardanelles. 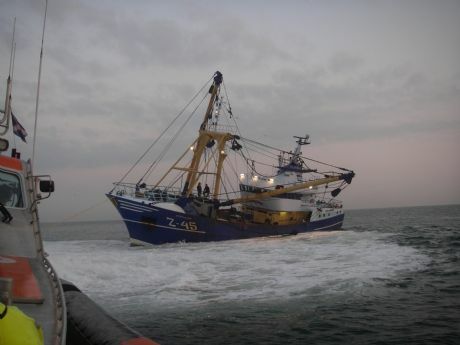 The tug Kurtama 4 was dispatched and took the Barbarossa under tow to Karanlik Liman. No reports of injuries, damage or pollution being released.